Wobbly and misaligned cafe tables can be very frustrating. 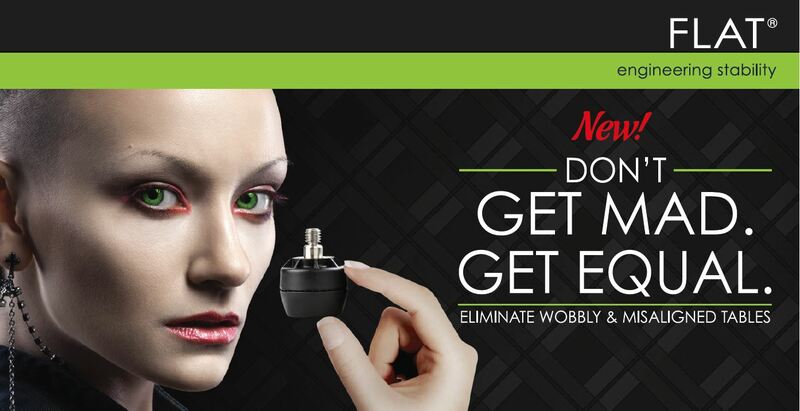 With Flat Equalizers, you can stabilise and align almost any cafe table just with a simple press of the top! 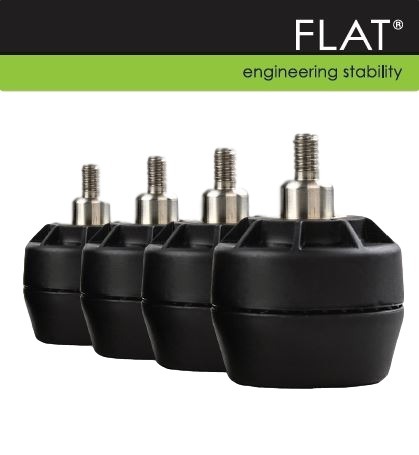 Much to the reward of Flat’s award-winning hydraulic technology that has been incorporated into these self-stabilising feet for your existing or new table bases. 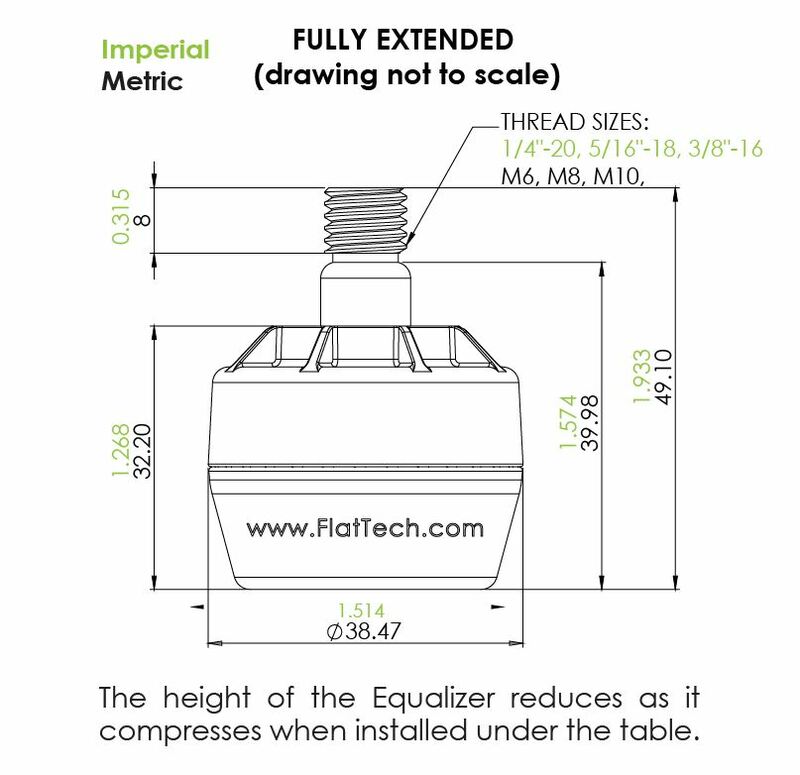 Flat Equalizers adjust up to 6mm (1/4”) and lock in place to stabilise the table. By tilting or lifting the table top in the direction of the adjoining top, the feet adjust, helping to create an aligned surface. 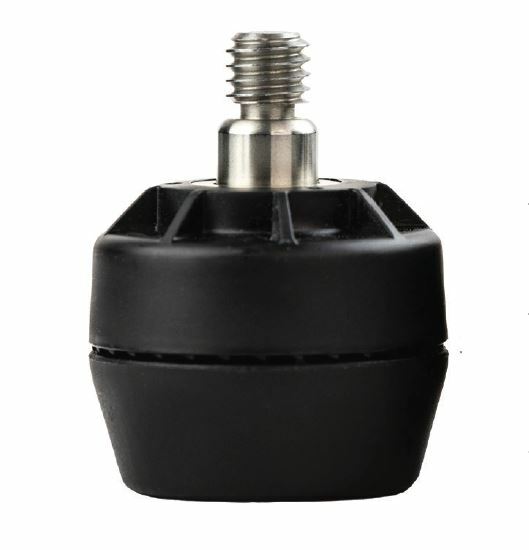 FLAT Equalizers are made from very robust materials to protect against impact and corrosion. They exceed international standards for stability, strength, durability and safety (BS EN 581-3:2017). 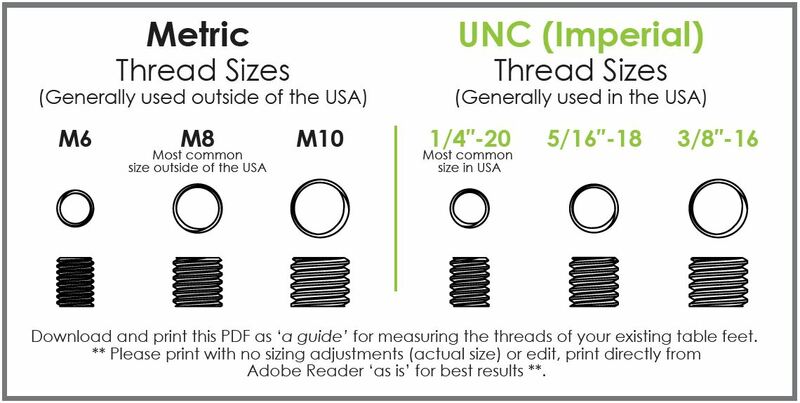 The reinforced plastic foot, houses a stainless-steel thread which comes in a variety of sizes (metric and UNC) to fit almost any café table with the typical screw-in feet design. The thread compresses into the foot activating the hydraulic stabilisation technology within. To install Equalizers simply remove the existing feet from your tables and replace them with Equalizers of the same thread size.